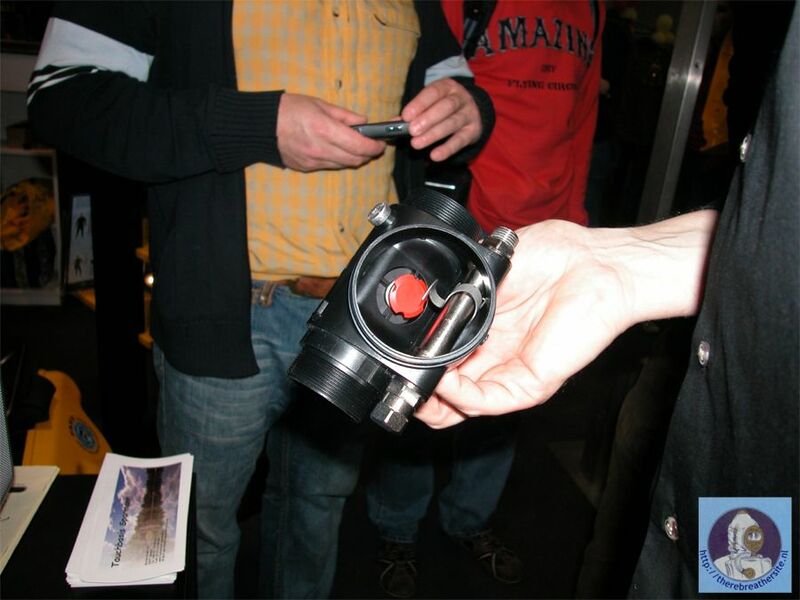 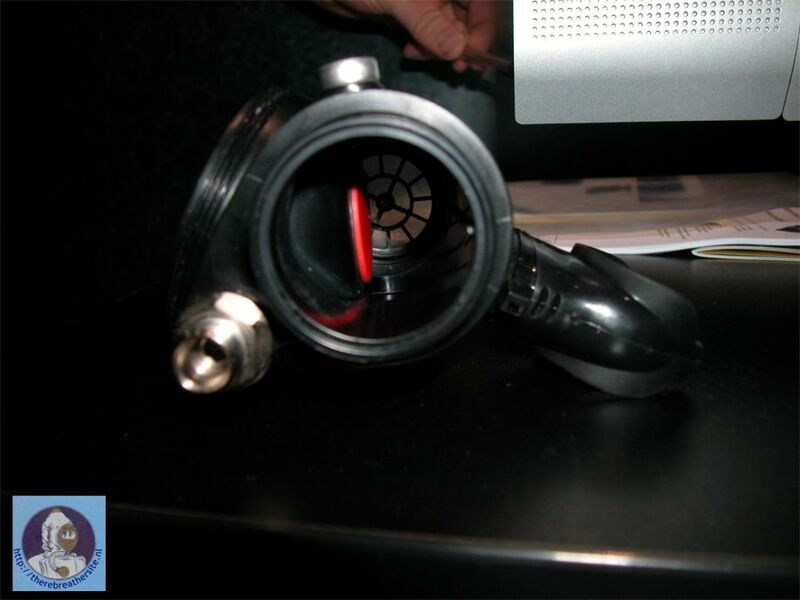 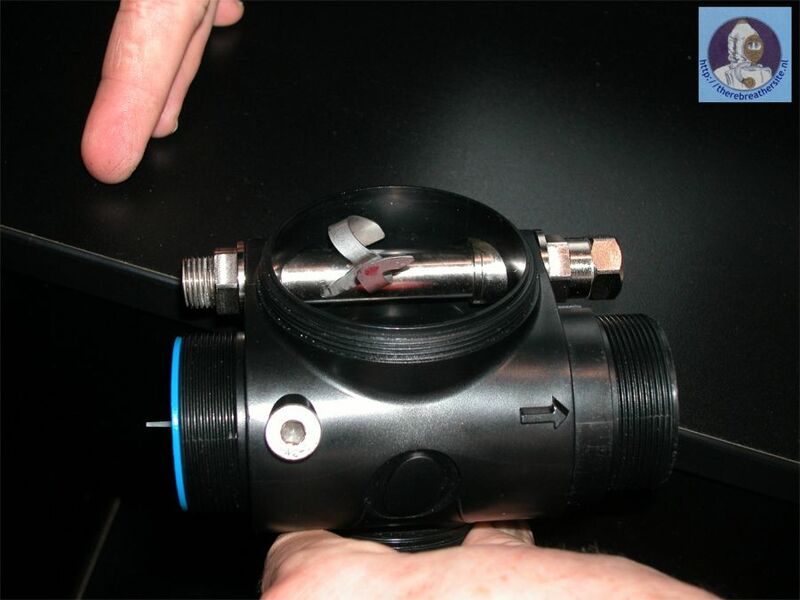 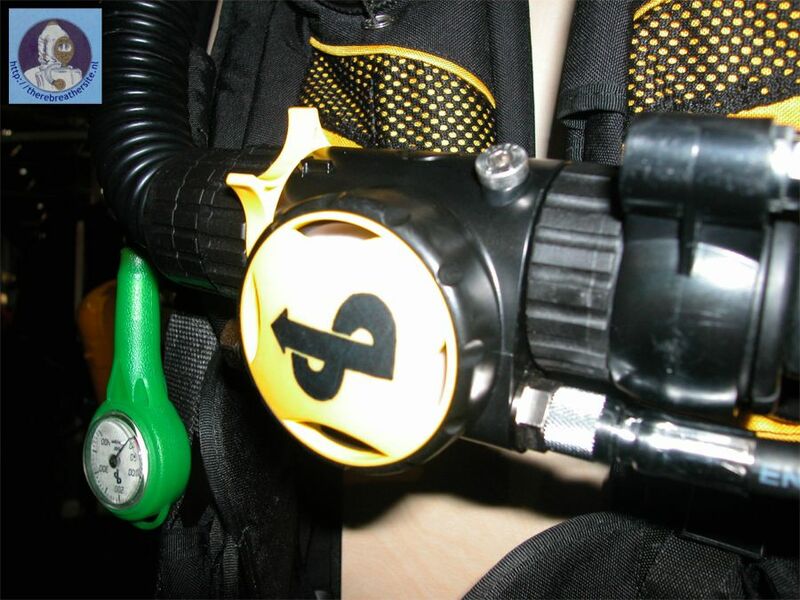 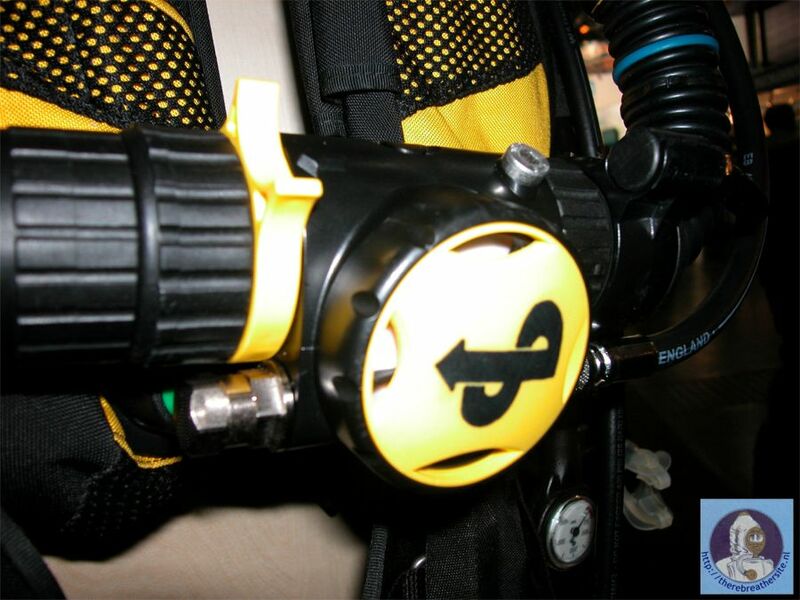 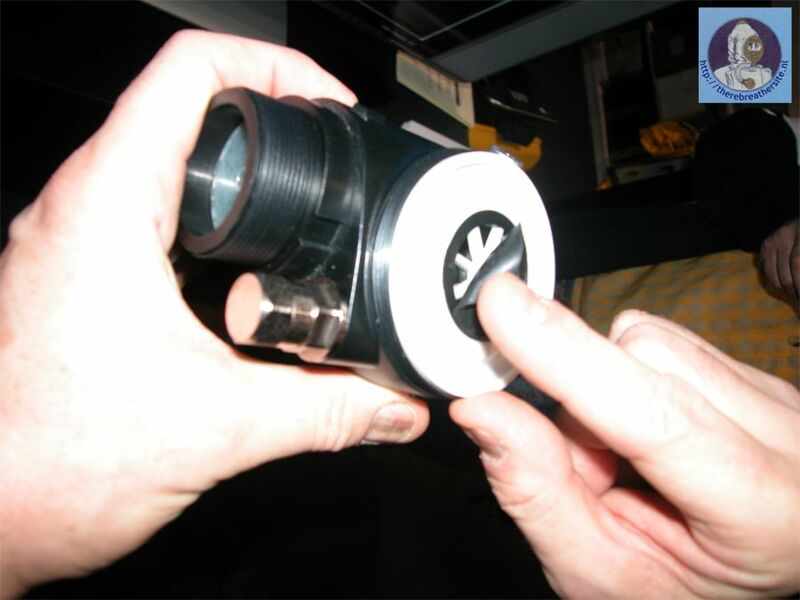 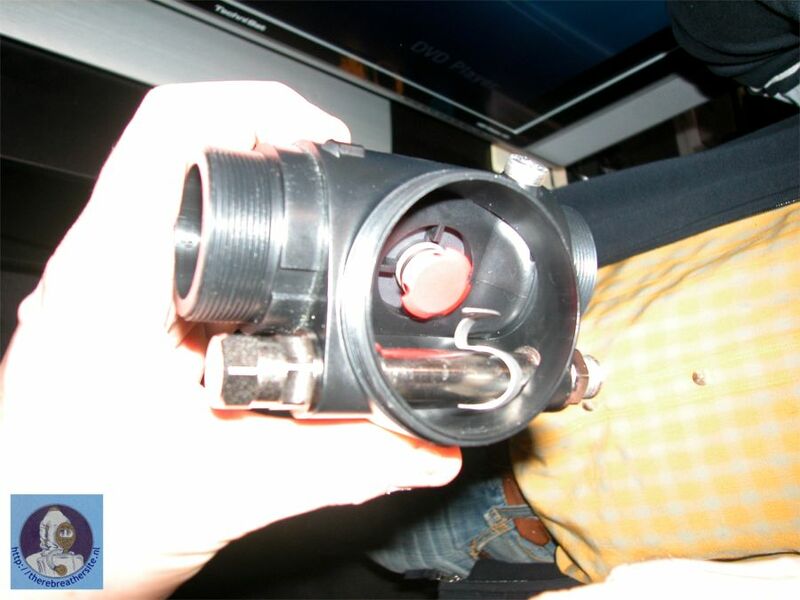 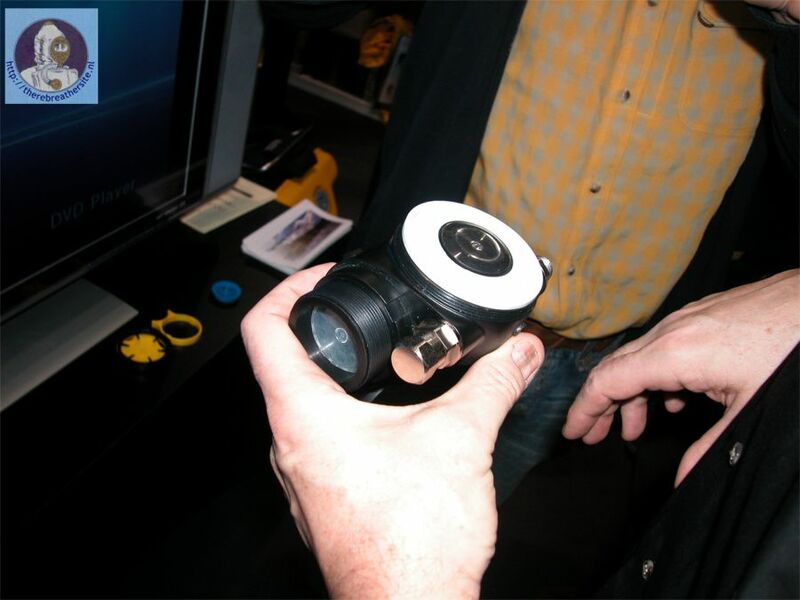 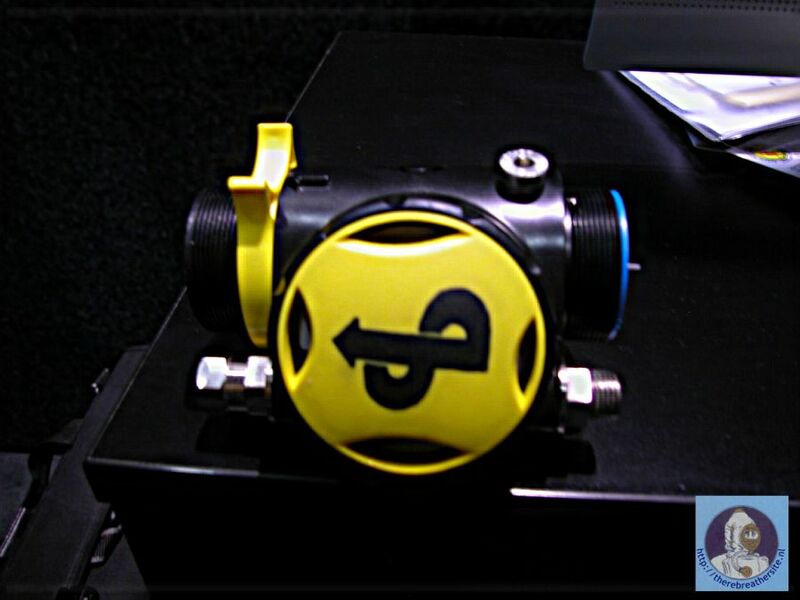 This year on Boot 2008 the Ambient Pressure Diving Mouthpiece was showed. 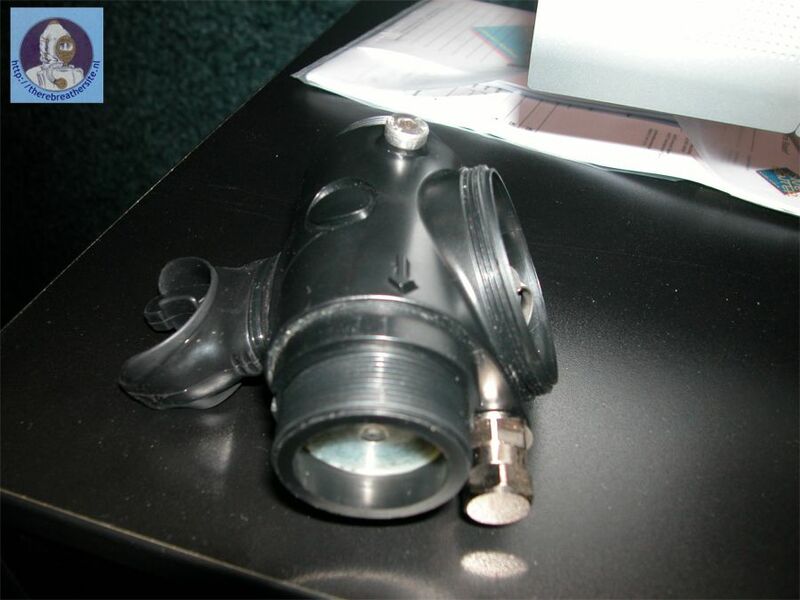 The mouthpiece was not showed in the final production version but is still a prototype. 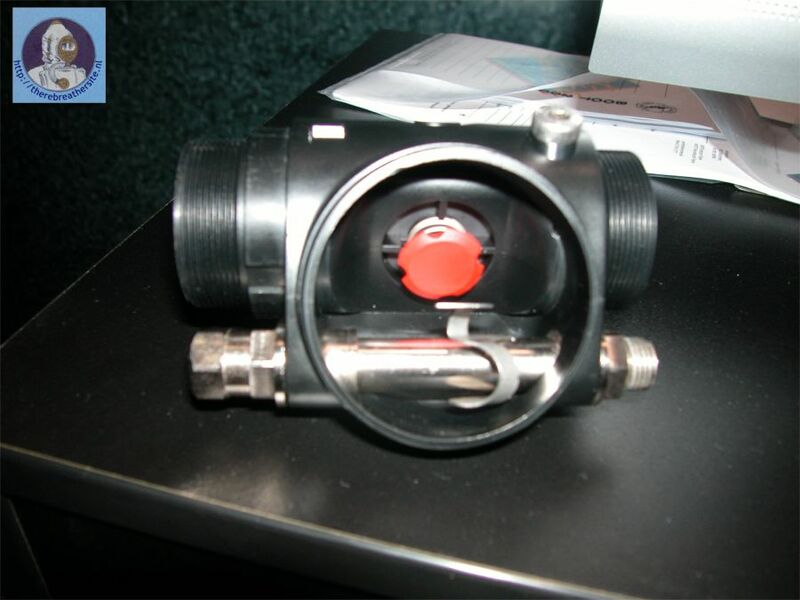 The well designed bailout valve took many year of development!